Start taking classes at OTC and other studios! Using Kettlebells, Tony Wallace and Raven Danylkiw will take members through a variety of exercises which will strengthen the core and full body. There are no upcoming “KettleBell” classes on this day. Gym clothing attire is recommended and indoor shoes are required. OTC has showers and washroom facilities available, as well as a filtered water bottle station. Protein shakes and supplements are available for purchase on site. 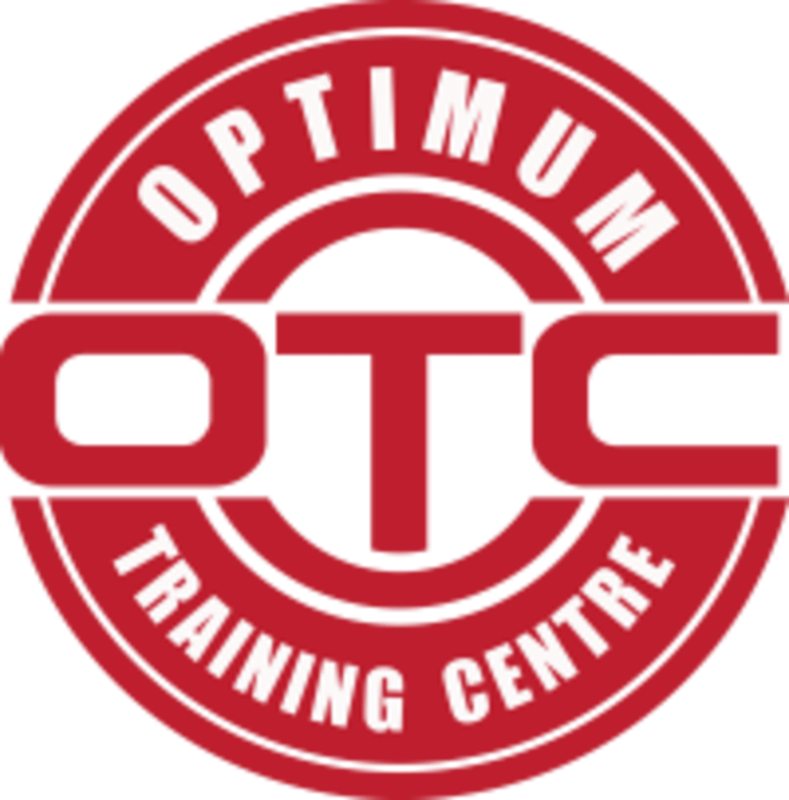 OTC Toronto is located at 222 Islington Ave., Unit 270. There is free parking available at the parking lot through New Toronto Street onto Toffee Court. Enter through entrance #3 and come to the second floor. Definitely a good sweat. If youve never used kettlebells you might want to go to a beginner class because there isnt too much how to explanation. If youre looking for an awesome challenge, do this class!! !